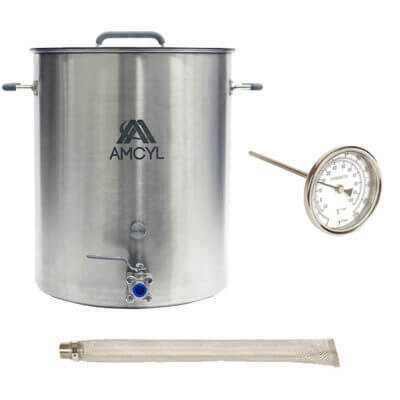 Chill your wort right in a brew kettle with our professional immersion wort chiller. 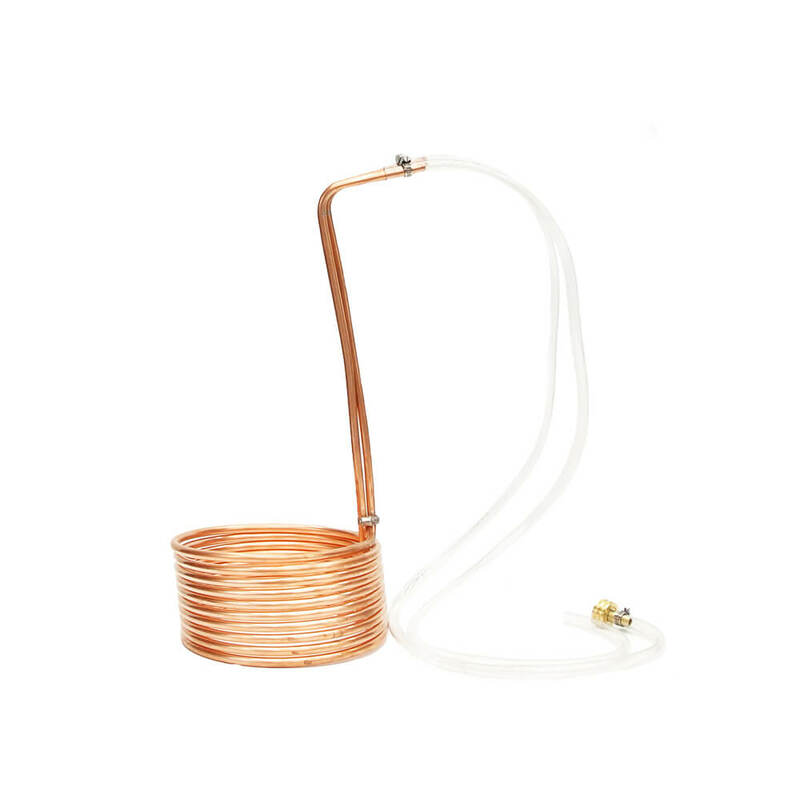 Made from 25 feet of food-grade copper tubing, our wort chiller has 3/4″ garden hose fitting on both ends to make set-up and operation a breeze. 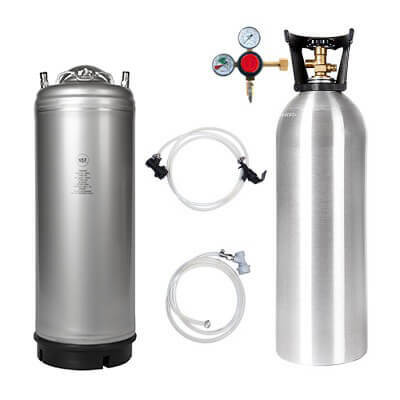 Just hook it up, immerse the chiller, and run tap water through it. Drop-angle eliminates kinked tubing. 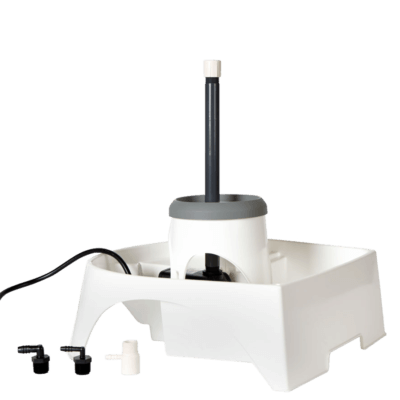 Easily allows for brewing anywhere with a connection to most sink faucets; including laundry sinks. Hose clamps secure tubing to barbed fittings. Female garden hose inlet, male garden hose outlet. 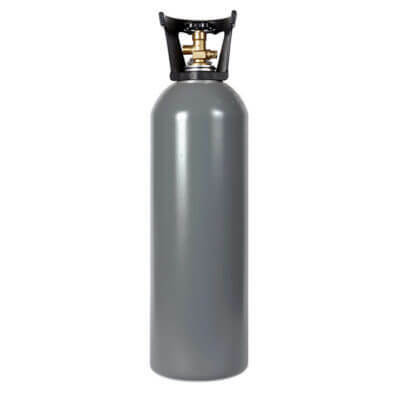 Cooling capacity is perfect for batch sizes up to 12 gallons. 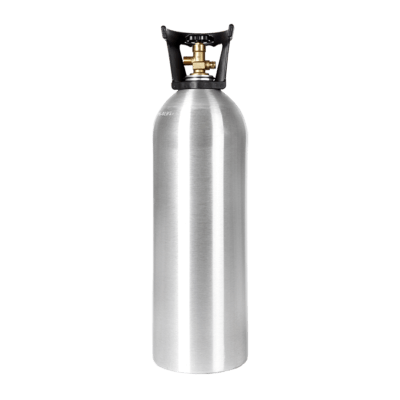 Works great with our 10-gallon brew kettle or 15-gallon brew kettle. We also recommend Star San to condition and clean your copper tubing.